Tollywood had its big release this week starring the superstar Mammootty, Yatra. The biopic is based on the ex-chief minister of the undivided Andra Pradesh, Y.S. Rajasekhar Reddy, and his 1,470-km ‘Praja Prasthanam’ padayatra for the betterment of humankind, which brought him to power in the 2004 elections. The film is not about who YSR was, but a feeling and importance the name YSR held for millions of people back then. Directed by Mahi V. Raghav, the film is made on a relatively low budget, where he has mainly focused on YSR’s padayatra from the year 2003. The main course is the journey of the politician, who becomes more mellow and determined to address problems at the grass-root level. 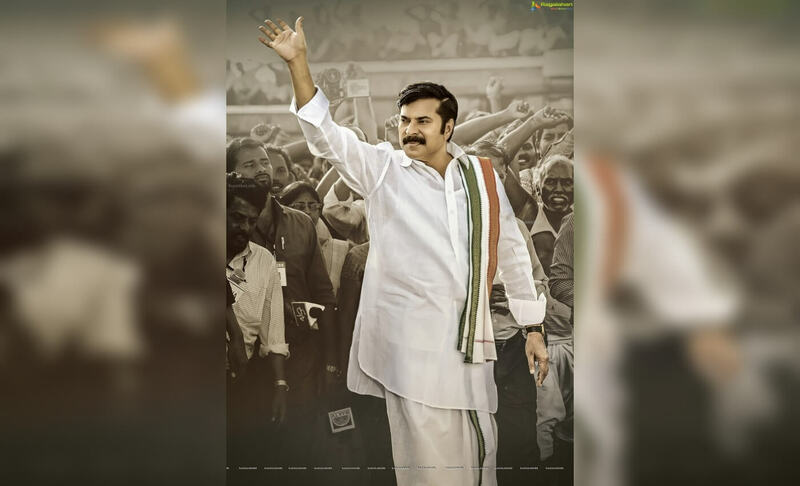 Mammootty essays the titular role of YSR in the film by essaying the legend’s walk and his signature hand wave. The leader’s charisma has been weaved along with emotional elements highlighting the facets that lend an aura to his personality. With the sharp dialogues with meaningful monologues and classic storytelling, the film throws light on the schemes like Arogyasree and educational scholarships. The national award-winning actor, Mammoth, really does bring suaveness to the role and is clearly the heart and soul of this movie as he makes a grand return to Telugu cinema after two decades.